Halloween is over and suddenly, it’s November and Thanksgiving is just weeks away. Last year was my first year ever hosting turkey day and I had an absolute blast. For me, hosting has given this holiday new life. I used to not really look forward to it much, but having family in our home and cooking the meal myself makes it so much more enjoyable. Keep in mind I work full time right up to the day before Thanksgiving (as well as the day after – booo) so planning and working ahead is what makes this manageable. 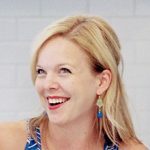 I thought I would share a few posts about my strategies and timelines. I’m going to do this as a three part series over three weeks. This week I have focused on general planning and home/kitchen preparations. First things first – make a guest list. Depending on how formal you want your event to be, you could even mail out invitations. Our family is definitely not that formal so I just called or spoke to everyone and made sure they were planning on coming. If possible get RSVPs within the week or so, that way you can have a head count in mind when making all your preparations. 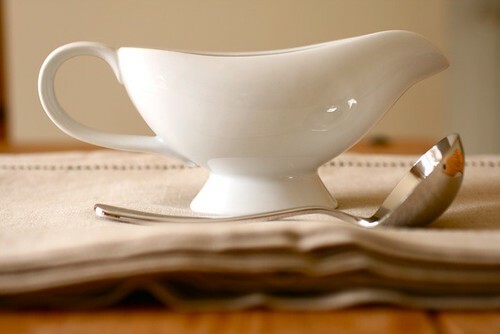 Make sure you have enough serveware available for all guests to have plates, glasses, silverware, etc. Now is the time to figure out what is missing so you have plenty of time to obtain extras. 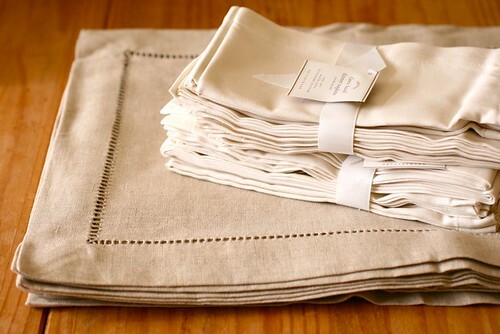 Also think about tablecloths or table runners, place mats, napkins, etc. Finally, be sure you have enough serving platters, large bowls, bakeware and such for all the dishes you plan to serve. If you don’t want to purchase new items, borrow what you need from family members. Table decor can really help set the tone of the meal and pull an event together. Start thinking about what sort of table decor you might want – vases of flowers, candles, small pumpkins and gourds, greenery, etc. Place cards are also a really nice touch. Also consider any other sorts of home preparations that might be necessary. If any of your guests will be staying overnight, be sure guest bedrooms and bathrooms are clean and put together. I just had our kitchen tile and grout as well as our carpets professionally cleaned. This is yearly maintenance that should be done anyway, and just before hosting Thanksgiving is a perfect time to do it. And of course, since this is a holiday that centers around food, start planning your menu. If possible finalize it, though that may only be possible after you have a firm head count on guests. *I only post recipes that I have tried before and would recommend, so any of the recipes on the menu that are new to me will not be shared prior to Thanksgiving. 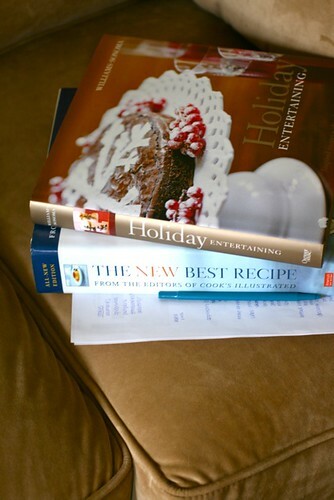 I will be sharing some of the recipes from last Thanksgiving in the upcoming weeks.